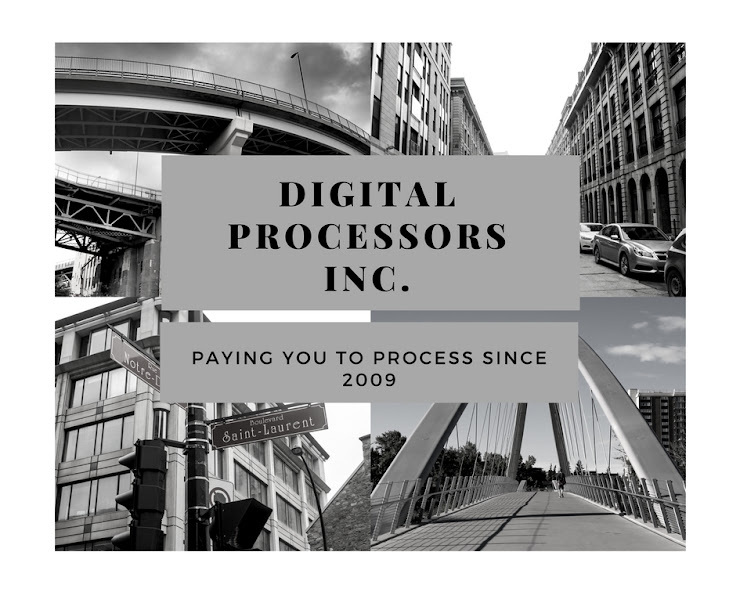 Digital Processors Inc.: CLICK THE BUTTON! GET YOUR TRAINING MANUALS! START TODAY!! CLICK THE BUTTON! GET YOUR TRAINING MANUALS! START TODAY! !